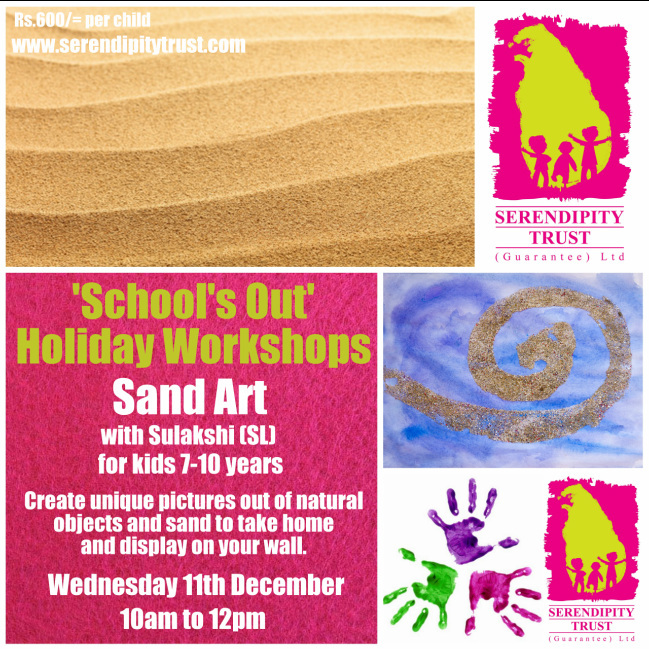 Children had a fantastic time during our Sand Art Workshop run on Wednesday 11th December by K.G. Sulakshi Dileka and Y.H. Namali Samanthika. Each participant received a kit of differently textured and coloured sands, shells, fabric and glue. 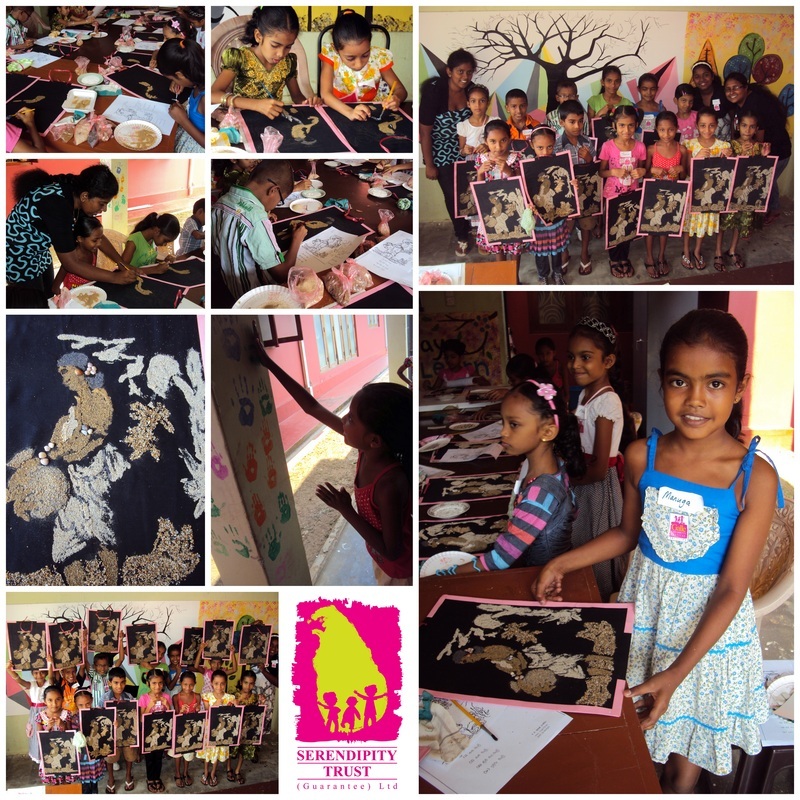 The facilitators guided them through this art form, which is popular in certain villages and groups in Sri Lanka. The finished products were beautiful and very professional looking! The children were so proud to show off their art work. Each 'School's Out' ticket sold enables a child from a low income family to participate in the same workshop at no cost. 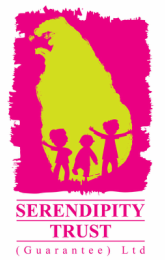 Thank you for your generosity and supporting our work in Sri Lanka!